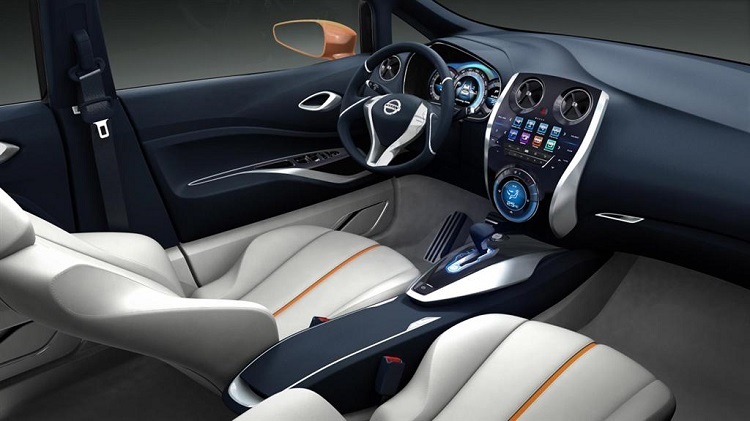 The Nissan Invitation concept is made for new generations of compact multi-purpose vehicles. 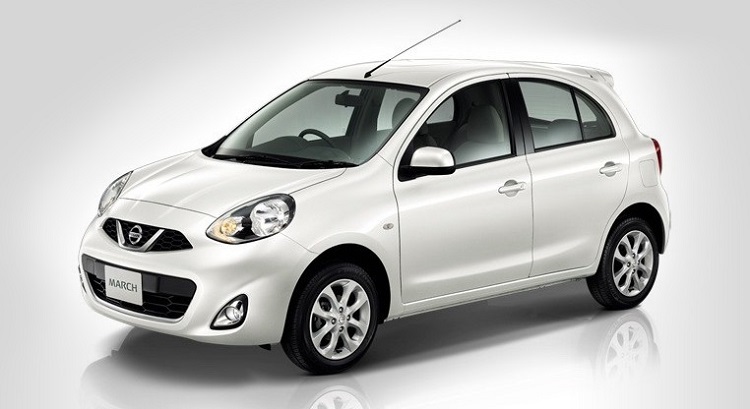 Although Japanese carmaker made its debut back in 2012, platform wasn’t used ever since. However, it is about to change. According to first information, Invitation styling won’t be brought to United States. All other countries where MPVs will run on this platform are going to be excited about news it brings. 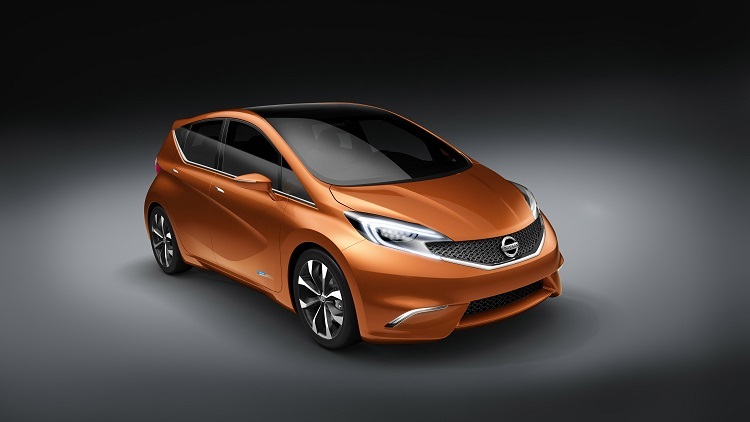 By its look, Nissan Invitation concept could look like tall hatchback. But, it can also be described as MPV in Europe. Good thing is that platform is using the best of both classes. Comparing to current models, it is similar to Mazda 3, recently launched in North America, and the rest of the world have it as Mazda 5. In Europe, we can see B-Series of Ford, like B-Max from Fiesta and Yaris from Toyota in Verso S type. 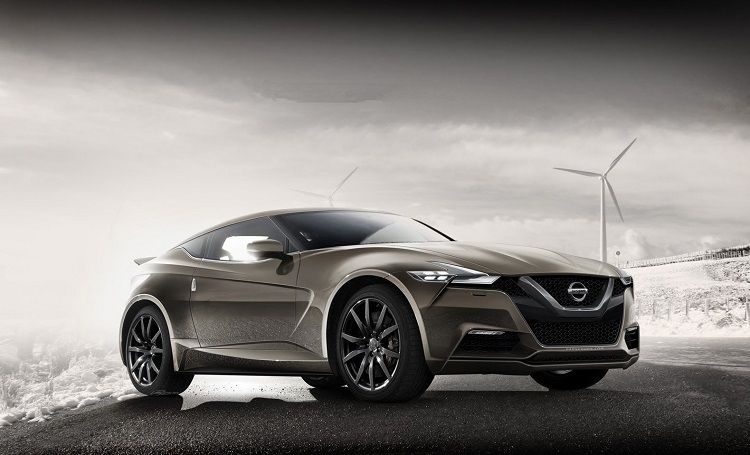 Release date of first vehicles that are going to be built on Nissan Invitation concept is unknown, but we’ve heard that platform is going to replace Note model. If that shows as true, new vehicles could be produced in same factories, in Sunderland, England. However, until then, there is a lot of work to be done. 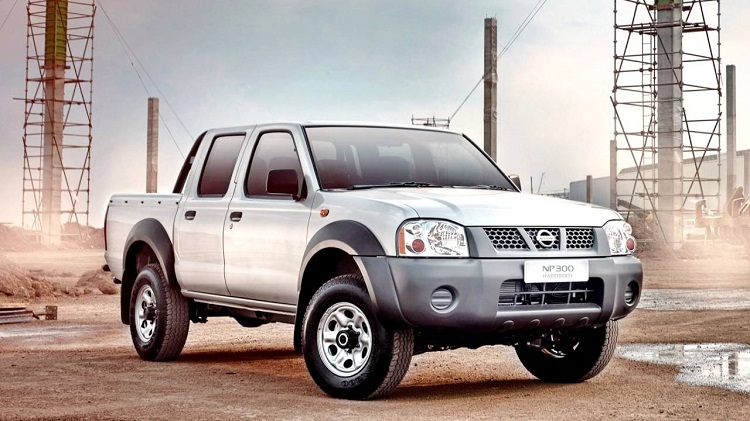 First of all, upgrade of features which could be found in current Nissan models, as well as installation of new equipment, which is going to be unique for Invitation concept. 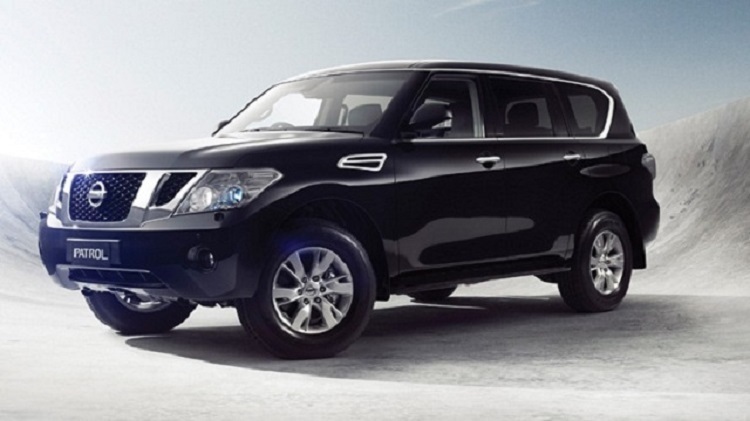 For example, we can expect 360-degree view camera system and different warning systems. 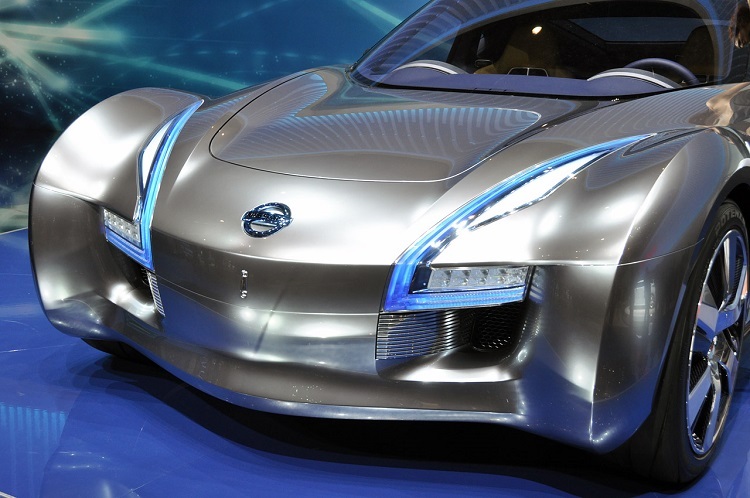 There is no much info about new Nissan Invitation concept, but we can guess what to expect from vehicle shown in Geneva in 2012. If there is no radical changes, V architecture is going to be used for vehicles, and both MPV and hatchback vehicles could use this platform. 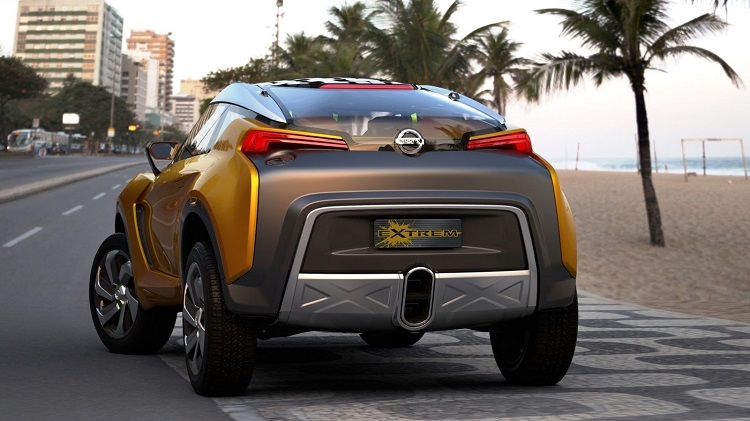 New models are not likely to happen, but the Nissan Invitation concept could be implemented to existing nameplates. 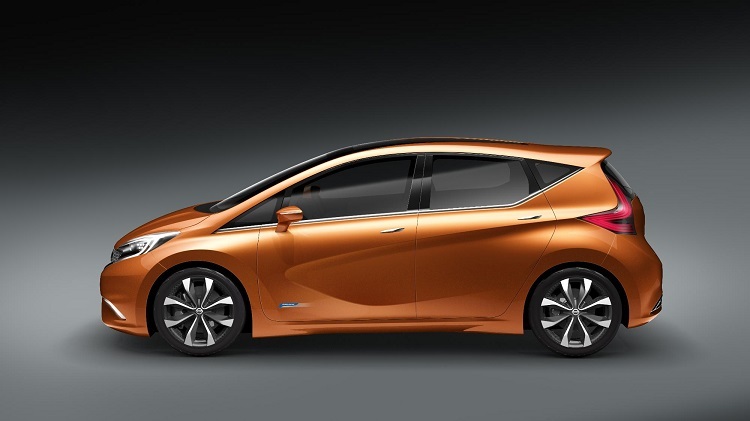 There is also information that new Versa could delay arrival of models made on this platform.